Emotion is one of the defining forces in our lives. It lies at the very heart of many of our most important experiences and memories. 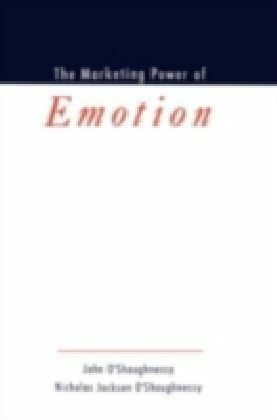 Not surprisingly, the worlds of business and marketing have long drawn on the power of emotion to influence consumer impulses and brand loyalty. Yet beyond the obvious emotions evoked by an inspirational Nike ad or an affecting Hallmark commercial lies an emotional universe that is less conspicuous, even transparent, yet no less influential. 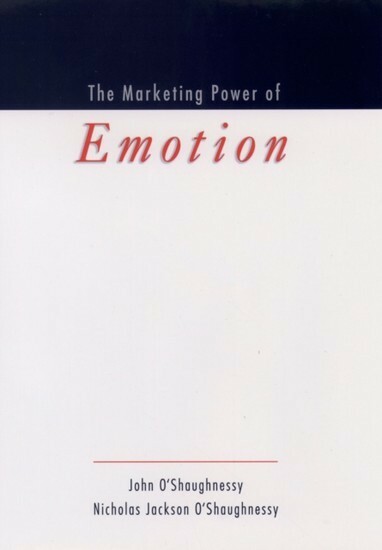 In this definitive work, two marketing experts provide a highly original, entertaining and anecdote-rich account of the marketing power of emotion. 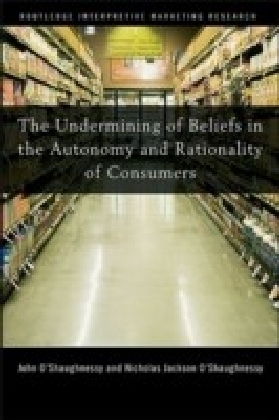 The primordial force behind motivation and persuasion, emotions enter into all decisions involving tradeoffs and are thus especially relevant to consumer decision-making. 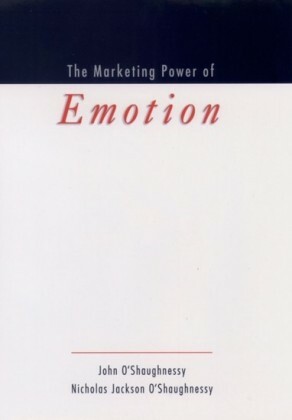 The Marketing Power of Emotion traces the manner in which companies rely on emotion to connect with consumers, develop new products, improve their strategic position, and increase brand recognition. 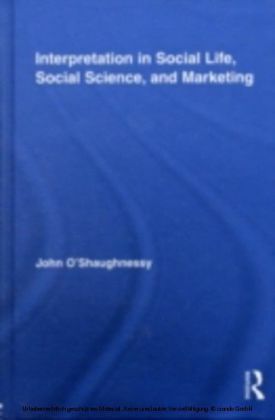 Synthesizing key research in a variety of scientific fields, the authors cover the role of mood in persuasion, affect-driven consumer behavior, choice processes, associationism (how consumers develop positive and negative associations with a product), the importance of consistency, response prediction, and emotional response manipulation, among a host of other topics. 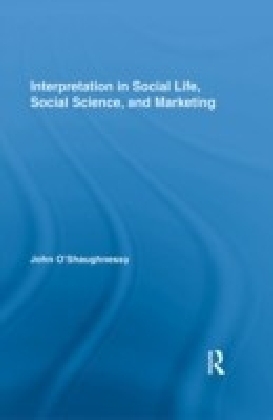 Importantly, the centrality of emotion in developing brand loyalty is explored in depth. 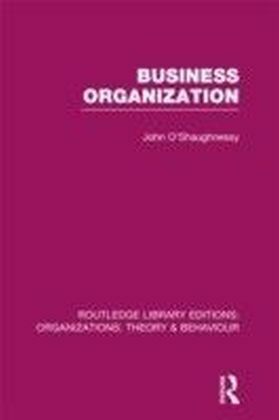 Essential reading for executives and middle management alike, as well as all students and scholars of consumer behavior, The Marketing Power of Emotion is the most authoritative statement yet on this critically important aspect of business strategy.